LifeCell Review: Is it Worth the Money? LifeCell Anti-Aging Treatment Review: Worth the Money? What if you could turn back the clock on your skin? Countless people struggle with stubborn lines and wrinkles and finding the right product for your skin can feel like a miracle. 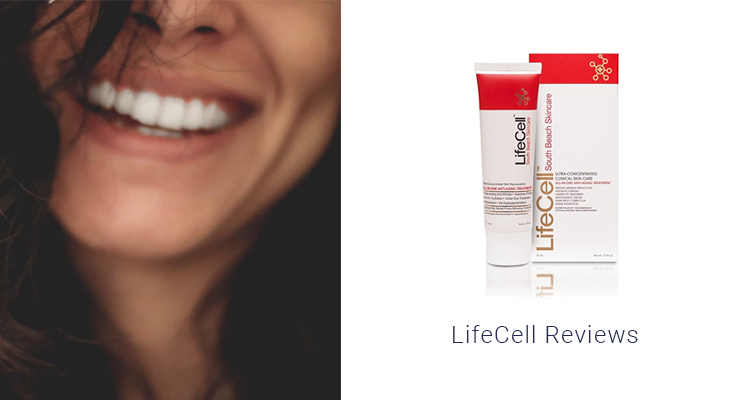 LifeCell is one such brand that claims to offer real results. The company has received several celebrity endorsements over the years for its claims of anti-aging effects and nature-based formula. Using cutting-edge stem-cell technology modeled from a rare Swiss apple, this line of skin care products boasts impressive claims for skin rejuvenation. If you’re interested in trying this product, read on for our full Life Cell review to learn everything you need to know before you buy. 5 Final Verdict: Is LifeCell a Scam or is it Worth the Price? 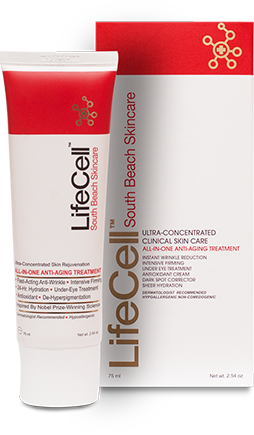 LifeCell is a skin treatment line created and sold by South Beach Skincare that claims all-in-one anti-aging power. It first gained widespread popularity in 2015 when the brand used photos of celebrities posing with the products to advertise the line. Life Cell offers multiple products from face creams to under-eye ointments and other treatments that can reverse the effects of aging to give the skin a youthful glow. 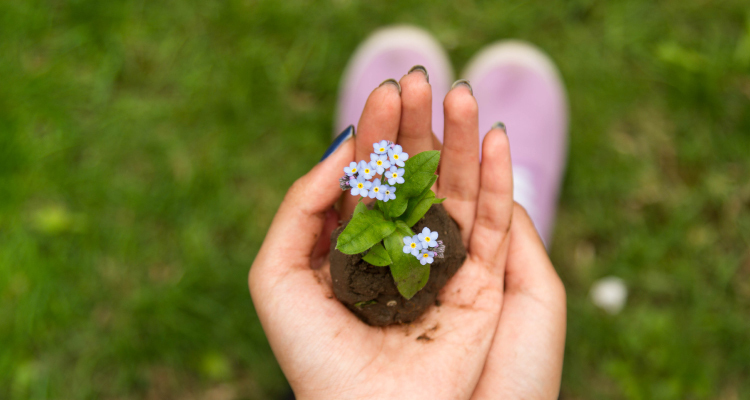 One of the main differences between LifeCell and other products on the market is its unique formulation, using plant-based stem cell technology. Specifically, LifeCell’s formula is inspired by a rare Swiss Apple called the Uttwiler Spätlauber apple. This tart apple may not seem unusual at first glance, but scientists realized that the Uttwiler Spätlauber apple had the power to remain fresh and preserved significantly longer than other apples and fruit. After conducting research and studies, scientists were able to understand how the stem cells in the fruit work and replicated the behavior in a powerful formula that LifeCell was able to harness and package for human skin. As suggested by the product’s name, Life Cell is proud of its nature-based formula that combines organic power with the power of stem-cell technology. Also, the line distinguishes itself from others anti-aging creams on the market by branding itself for BOTH women and men. Many male celebrities have been pictured with this product, helping LifeCell to market their product for male skin. LifeCell claims to be an all-in-one skincare solution for mature skin. It is marketed for both men and women, and the line contains several products that are designed to treat various target areas, especially in the face, to leave it feeling and looking younger. Besides, the company claims to use only safe and natural products to achieve its powerful anti-aging effects. South Beach Skincare offers a whole range of LifeCell products to target and rejuvenate different areas of the face. Below we have outlined the most popular products sold by the brand to help you determine which ones might apply to your skincare needs. South Beach all in one anti-aging treatment: This 2.54 oz cream is designed to reduce the appearance of wrinkles. It is formulated with antioxidants to clear the pores while plumping and tightening the skin to decrease the appearance of shadows that create dark spots around fine lines. LifeCell Cooling Under-Eye Treatment: Designed for nightly use, this product claims to reduce discoloration under the eyes. Other claims include smoothening the under eye area from wrinkles to minimize the look of fatigue. The cooling effect is also designed to reduce under eye inflammation to prevent the appearance of bags. LifeCell pH Balance Cleanser: This product is a facial cleanser designed to remove impurities from the skin. With daily use, this treatment is supposed to unclog pores and remove toxins from the skin that could worsen wrinkles and other aging effects. Besides, this face cleanser is supposed to restore the natural pH balance of the skin every time you put it on. Collagen Anti-Aging Supplement: Collagen supplements are designed to boost the body’s natural production of collagen to create plumper skin. This prevents the appearance of sagginess or discoloration. LifeCell BB Cream: Worn the same way as a foundation this BB Cream can help moisturize the skin while preventing sun damage with an SPF of 30. 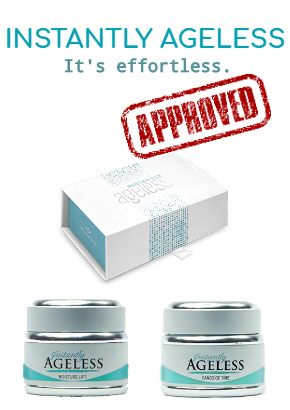 It claims to offer buildable coverage that can reduce the appearance of blemishes and smooth fine lines. LifeCell Hair Restoration System: Life Cell offers two different hair restoration systems, one for men and one for women. Approved by the FDA, these topical treatments can help strengthen the skin to give it a shiny, youthful, texture. These are some of the most popular products sold in the LifeCell line. Each product claims to offer powerful age-reversing effects through a nature-based formula. Overall, LifeCell has received somewhat mixed reviews. Many professionals have supported the product, stating it combines state-of-the-art skincare technology with powerful ingredients to achieve its results. Some Dermatologists and other skincare experts have gone so far as to say that LifeCell offers better and safer results than facelifts or cosmetic injections. In fact, in 2016, a third party conducted a clinical trial to confirm that Life Cell can tighten the skin to prevent sagging. Many celebrities have also spoken out about the power of Life Cell to offer youthful, younger-looking skin. Not everyone is a fan of this South Beach anti-aging treatment, however. 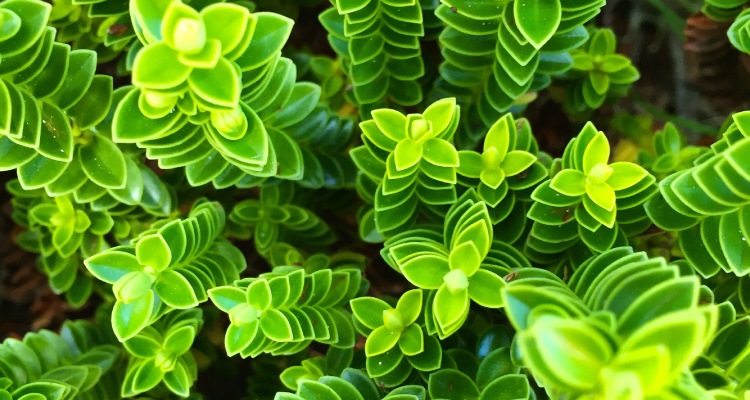 Some reviews have claimed that the product is ineffective or not worth the price. Some have gone so far as to call it a scam, due to lack of results. Final Verdict: Is LifeCell a Scam or is it Worth the Price? Because everyone’s skin is so different, it may be difficult to know if LifeCell is worth the price for you. Based on our review of the product, it is created using powerful anti-aging ingredients, and we appreciate that the formula is paraben free and inspired by nature. For those who have success with this product, the results can be significant and well worth the cost. However, just like all skincare products, LifeCell may not be for everyone. There have been some negative reviews of the product, claiming that it is a scam and that it does not work. 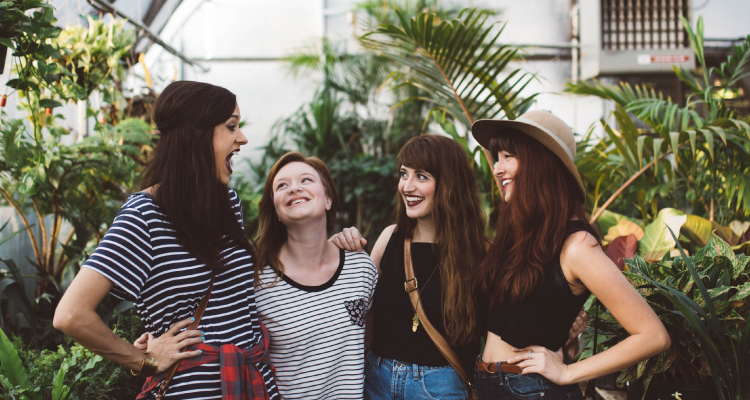 Based on our review of the product, we believe that whether or not it works for you depends on your skin type and your unique needs. It also doesn’t help that LifeCell is one of the more expensive products on the market. However, there is a free trial for those interested in trying the formula. Our final verdict is that if this product works for your skin type, it can be well worth the money and offer powerful anti-aging effects in a convenient all-in-one formula. However, we do recognize that many other great products offer significant results for a fraction of the cost. If you’re still unsure whether LifeCell is right for you, we’ve compared it to some of the best wrinkle creams on the market to give you even more options that could meet your needs. If you’re interested in trying LifeCell for yourself, there are a couple of different places you may have seen this product sold before. Top retailers like Walmart and Amazon often carry LifeCell products, and it is also available on the South Beach Skin Care website lifecellskin.com. However, if you’re looking to get the best rate on LifeCell products, we recommend shopping from our reputable vendors. Each of these sellers has been hand-picked by us to offer the best prices and quality guarantee to our readers. We understand the frustration of feeling young inside but struggling against the aged skin on the outside. If you’re ready to turn back the clock on your skin and give it back that radiant glow, we’ve reviewed some of the best anti-aging wrinkles creams, ointments, and cleansers, and other skin care products that can give you the best results! Now that you’ve read our honest review of LifeCell feel free to browse some of our other wrinkle cream reviews to start your journey towards healthy, youthful, and smooth skin.